Advanced tickets sold out! Limited tickets available at the door. Panda Bear will perform at Pioneer Works as part of his 2019 Buoys Tour. 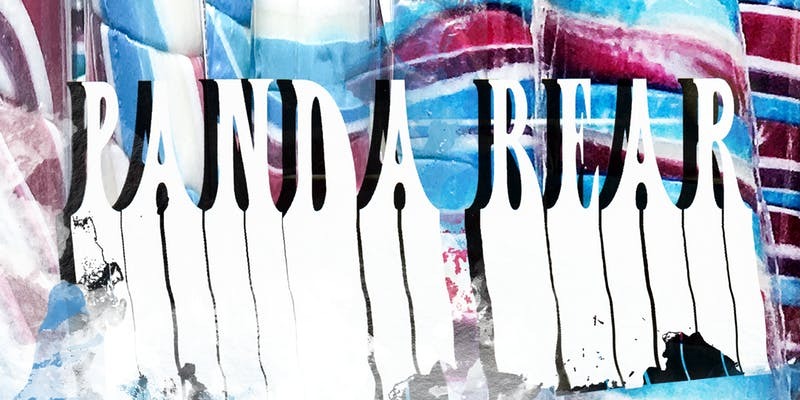 The sixth album from Animal Collective founding member Noah Lennox (aka Panda Bear), Buoys, was co-produced and co-mixed by collaborator Rusty Santos in Lennox’s adopted home of Lisbon, Portugal. The album features Lennox’s bright, sincere voice along with his beatific approach to melodic structure and vocal phrasing, with miles of space surrounding it, a guitar and a few textured samples fleshing out the dubby sparseness and undercurrent of speaker-limit-pushing sub-bass low-end. Animated by their ongoing interest in contemporary music production techniques, it retains a deep layer of experimentation coursing through its hyper-modern production—a hallmark of Panda Bear releases that will feel intimately familiar to fans of Lennox’s decade-plus body of work.